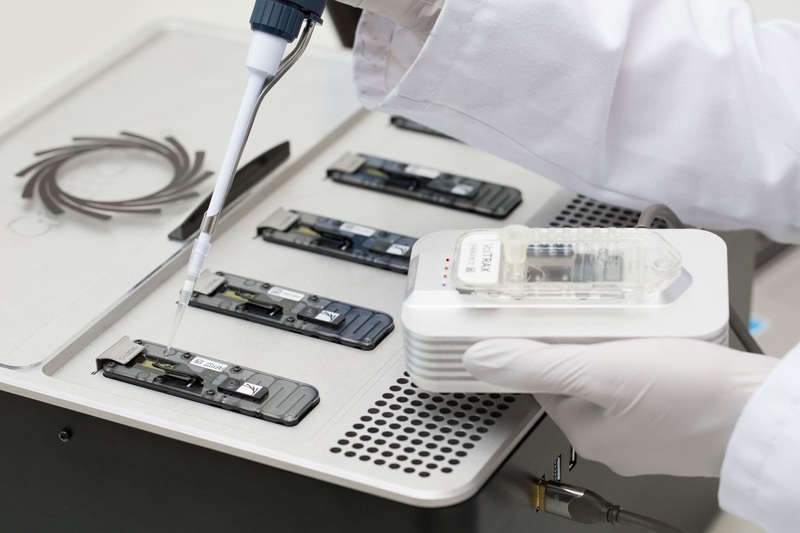 Biotech giant Amgen has invested £50 million ($66 million) into U.K. based proprietary sequencing technology developer and biotech unicorn Oxford Nanopore as part of efforts on alignment with Amgen's strategic focus on making use of human genetics to deliver new medicines to patients. 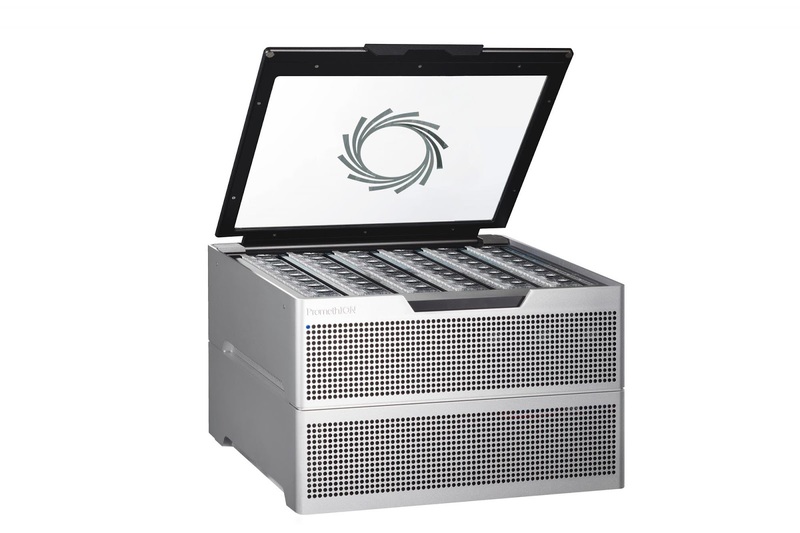 The new round came through a purchase of ordinary shares based on the same price per share of Nanopore's March funding round which valued the company at $1.55 billion. It's likely the valuation stands the same for this round. 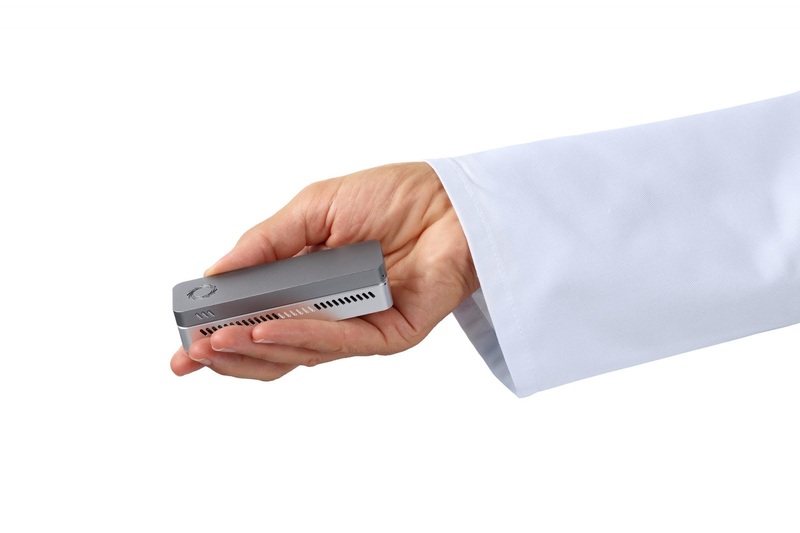 Oxford Nanopore has brought to market a proprietary sequencing technology what makes use of nanopores (nano-scale holes made by proteins contained within a synthetic membrane) combined with electronics for performance of direct, real-time sequencing of DNA and RNA..
Its technology is fitted in scale ranging from pocket-sized to very high throughput benchtop devices able to sequence very long fragments of DNA or RNA which counts a high number of benefits in genomic analysis. “As a biotechnology pioneer, Amgen has demonstrated what can be achieved for society through innovation and a deep understanding of genetics,” Oxford Nanaopore CEO Gordon Sanghera said in a statement.